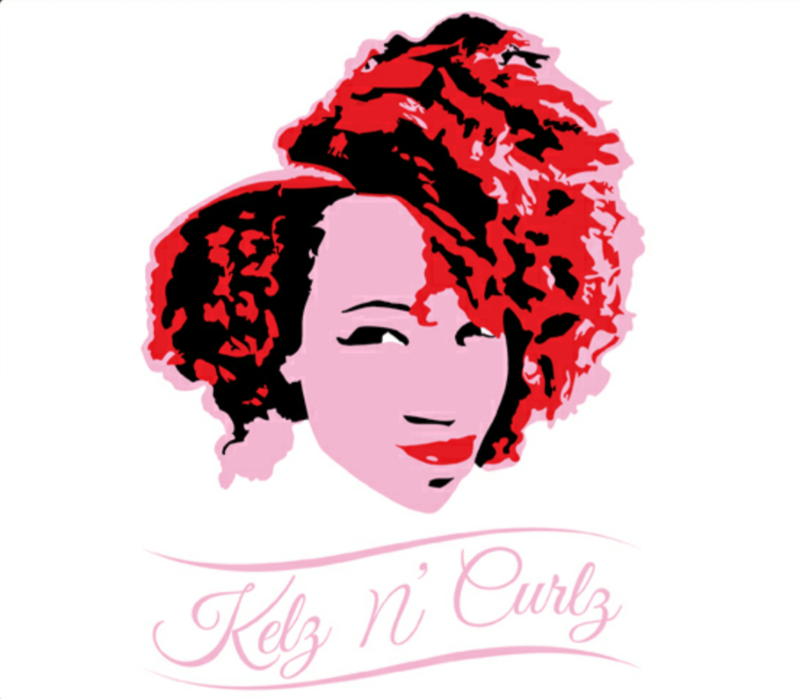 Who is KelzNCurlz? Kelz is a wife, a mother, and a fitness enthusiast. I am a 30 something public accounting professional that is passionate about helping others through life experiences. God has shown me so much and it would be a disservice not to share my life lessons with the world. Curlz is the Natural Hair enthusiast in me. I went Natural back in September of 2012, and I never looked back. Whether you are new or true to being natural, I want to help someone navigate their hair journey! Thanks for stopping by and scoping out my page! Subscribe and stick along for the ride!